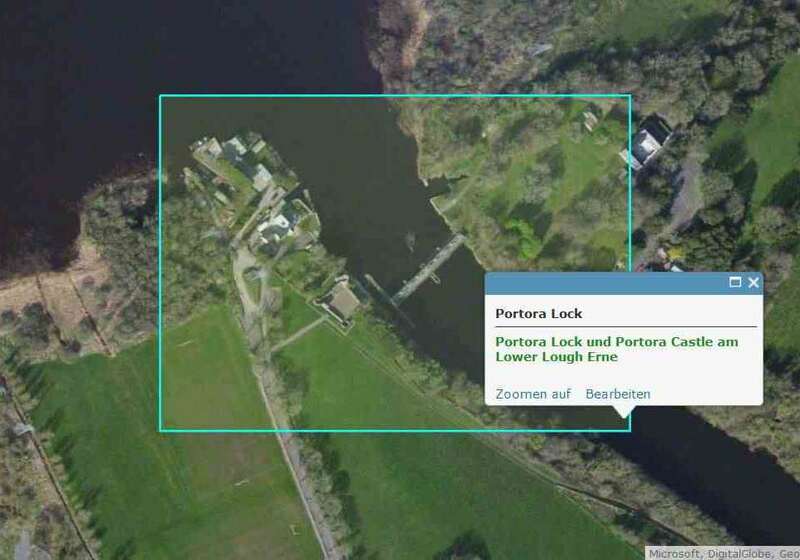 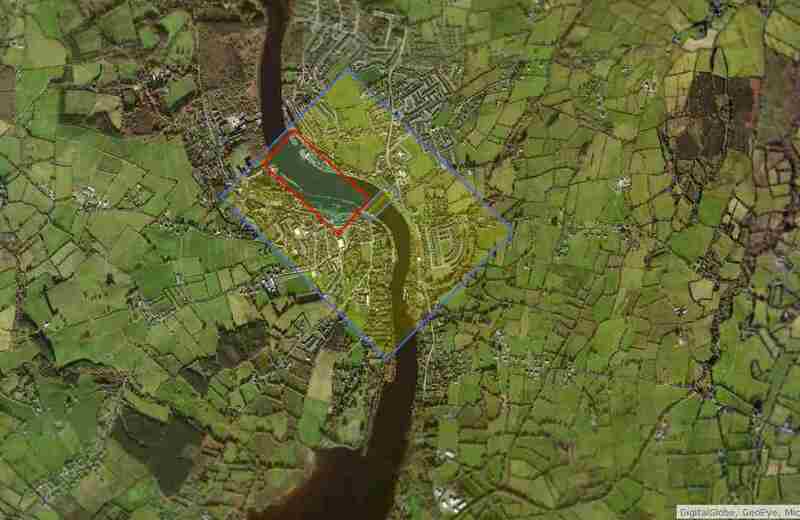 Waterways Ireland wishes to advise all Masters and owners of vessels that the Department for Infrastructure Rivers has advised that diving operations will take place at Portora Lock, River Erne, Enniskillen on Friday 7th September. 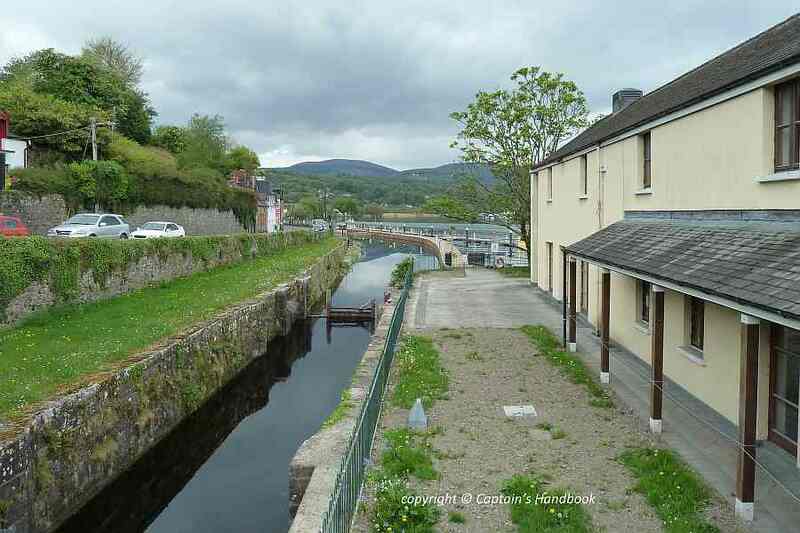 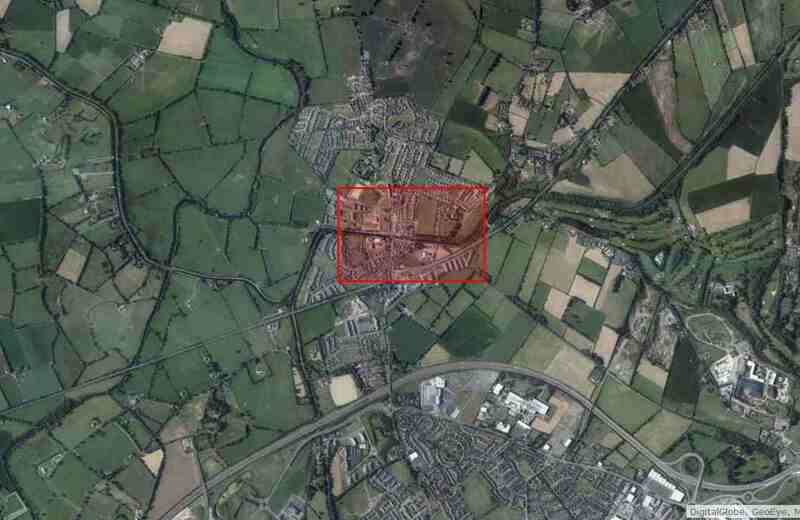 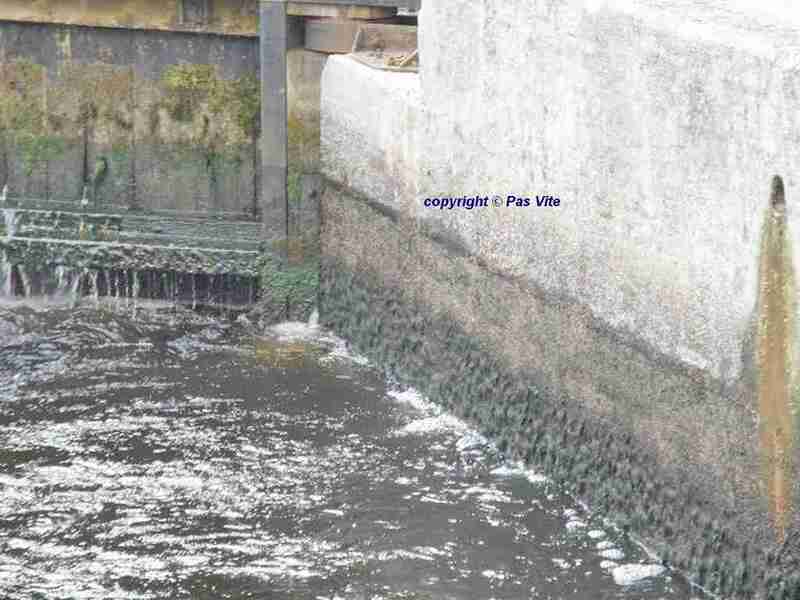 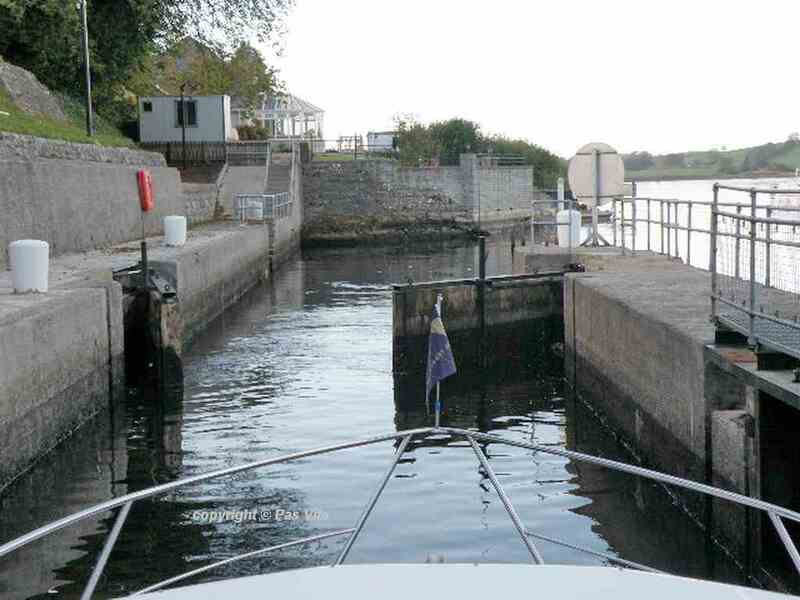 Waterways Ireland wishes to thank their customers for their cooperation in relation to this matter. 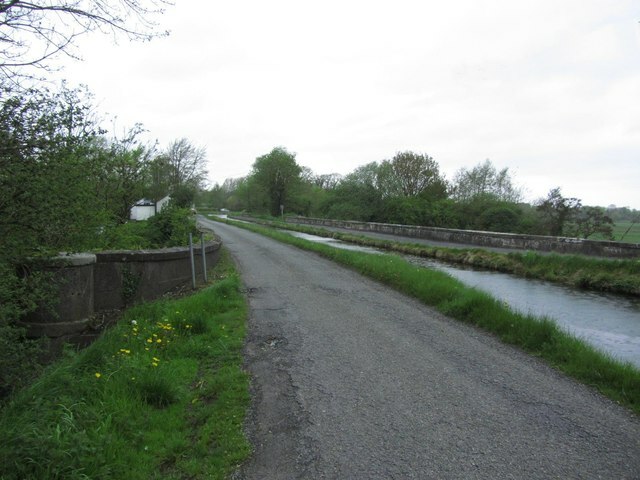 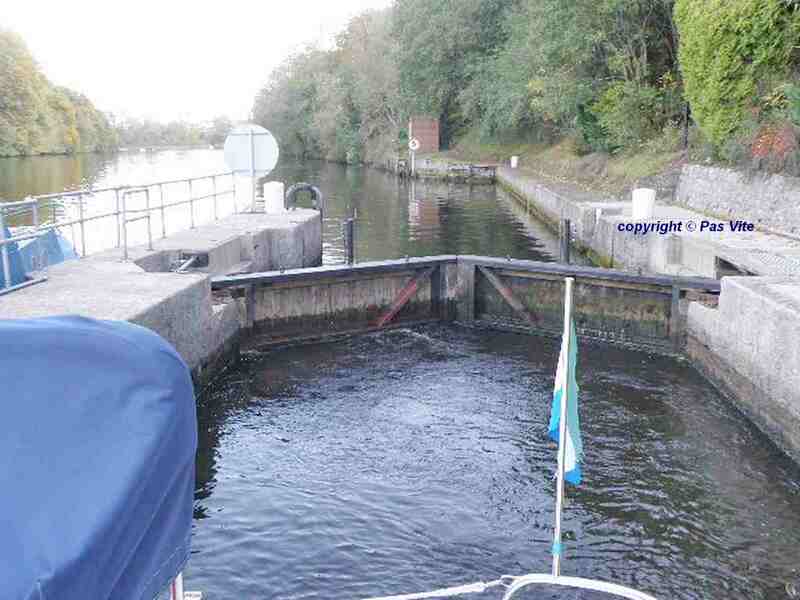 Waterways Ireland möchte alle Kapitäne und Schiffseigentümer davon in Kenntnis setzen, dass das Department for Infrastructure Rivers mitgeteilt hat, dass der Tauchbetrieb am Freitag, den 07. 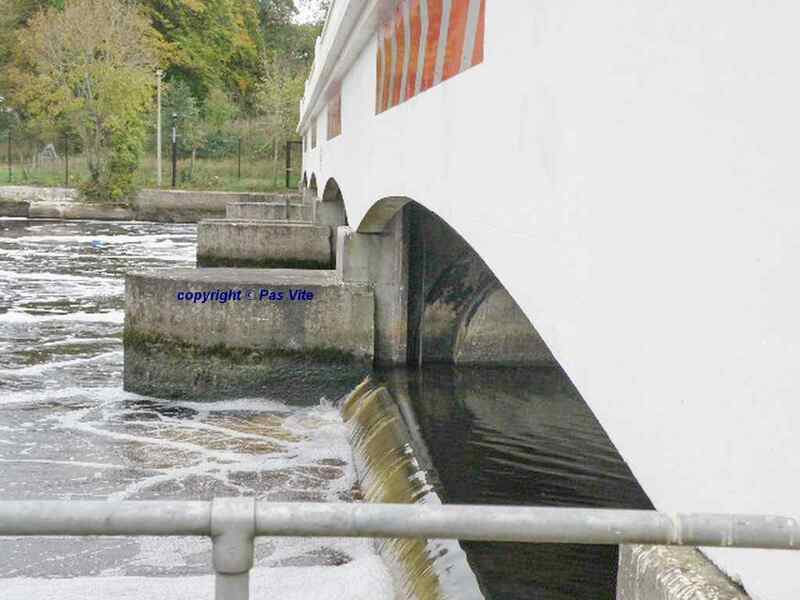 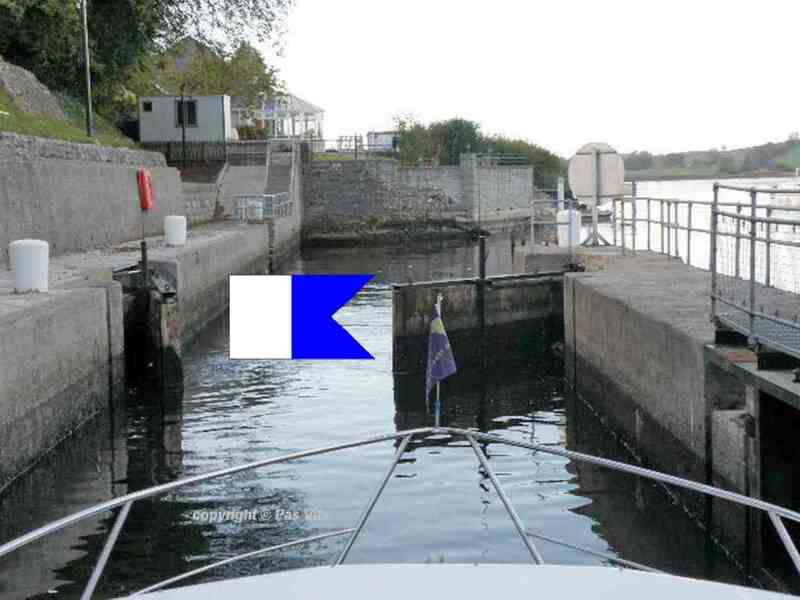 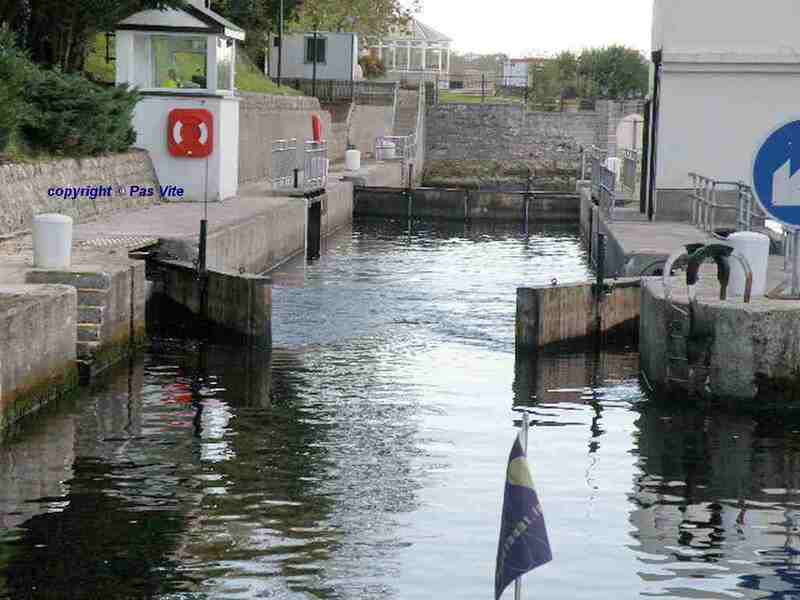 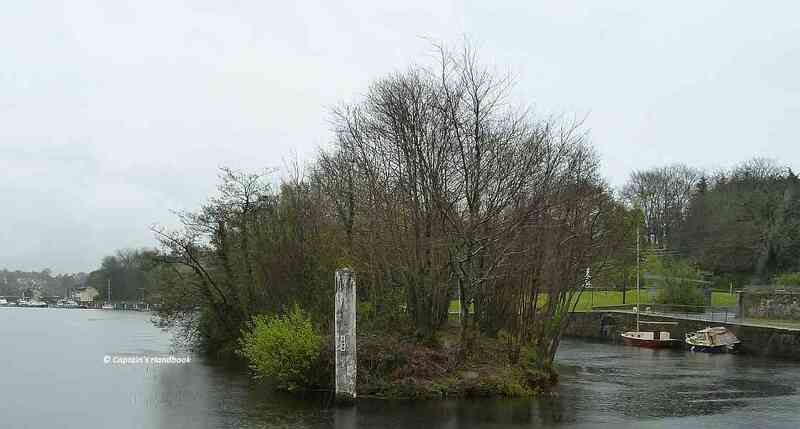 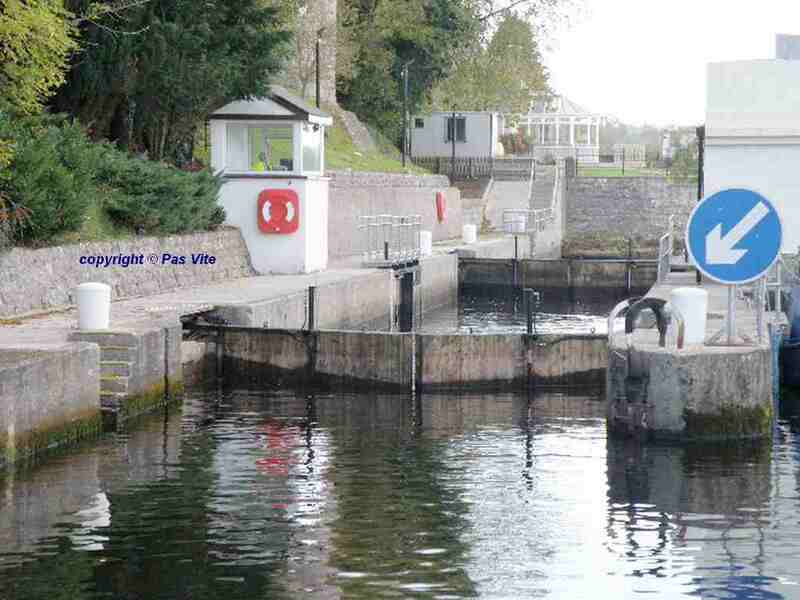 September, in der Portora Schleuse, dem Erne, Enniskillen, stattfinden wird.